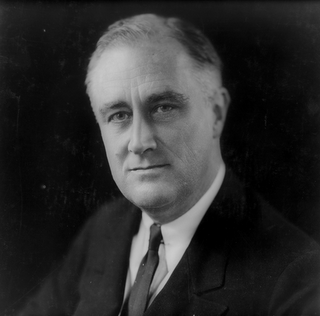 Franklin D. Roosevelt was born on January 30, 1882 and dead on April 12, 1945. Roosevelt became president of the United States in 1933-1945. He was best known for leading the United States through Great Depression, and for leading the Allies in World War II against Germany, Italy, and Japan. Harry Truman became president in 1945-1953, after the death of President Franklin D. Roosevelt. 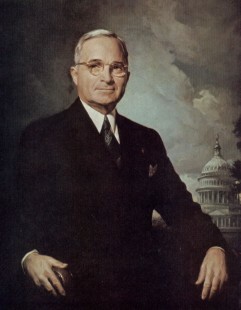 Truman was born on May 8, 1884 and dead on December 26, 1972. 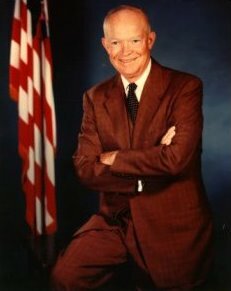 Dwight D. Eisenhower was born on October 14, 1890 and dead on March 28, 1969. Eisenhower (Ike) was elected as president of the United States in 1953 and served till 1961. He introduced the highway system to America; modeled after Germany. 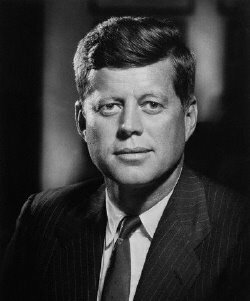 John F. Kennedy was born on May 29, 1917 and dead on November 22, 1963. Kennedy served as a president from 1961 until his assassination in 1963. Major events during his presidency were the Bay of Pigs Invasion, the Cuban Missiles Crisis, the construction of the Berlin Wall, the Space race, etc. 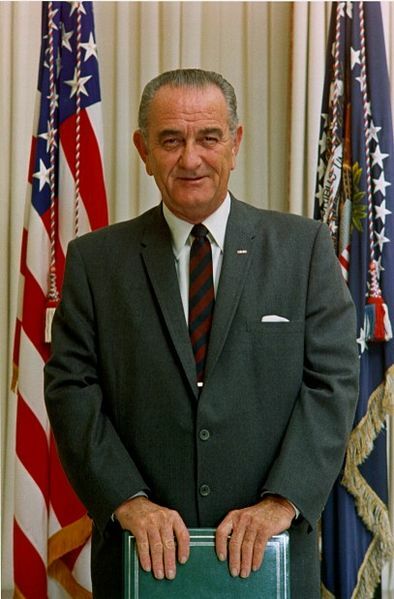 Lyndon B. Johnson was born on August 27, 1909 and dead on January 22, 1973. 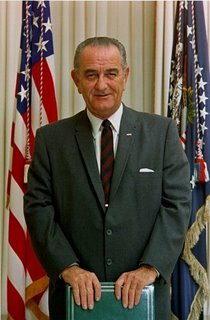 Johnson was elected as president in 1963 and served till 1969. He was the major leader of the Democratic Party and leader of many other organizations. 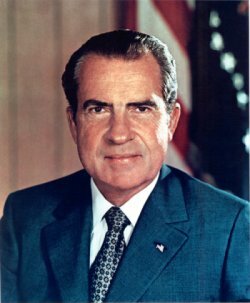 Richard Nixon was born on January 9, 1913 and dead on April 22, 1994. He was elected as president in 1969 and severed as a president until 1974. 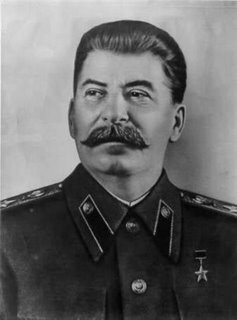 Joseph Stalin was born on December 18, 1878 and dead on March 5, 1953. Stalin was the leader of the Soviet Union from mid-1920s until his death in 1953. He was also the leader of the Communist Party of the Soviets from 1922 to 1953. Stalin transformed the focus of the Soviets from a peasant society (farming society) to an industrial power by the end of 1930. 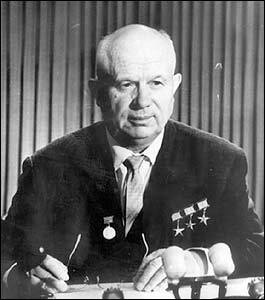 Nikita Khrushchev was born on April 17, 1984 and dead on September 11, 1971. Khrushchev was the leader of the Soviet Union after the death of Stalin; and was the secretary of the Communist Party from 1953 to 1964. He was removed from power in 1964 and spent the rest of this life under house arrest. Fought for the president seat with Georgy Malenkov, and won by arresting him. 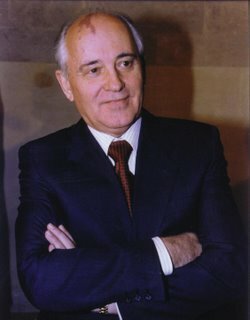 Mikhail Gorbachev was born on March 2, 1931. He was the leader of the Soviet Union from 1985 until 1991. His attempts to make reform bought an end to the Cold War and also caused the end of the Communist Party of Soviet Union, including the dissolution of Soviet Union. Ho Chi Minh was born on May 19, 1890 and dead on September 2, 1969. He was a revolutionary, who later became the prime minister of North Vietnam in 1946 until 1955, and then president in 1955 until 1969. 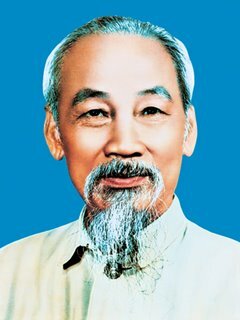 Ho Chi Minh was famous for guiding North Vietnamese in the Vietnam War, and for making North Vietnam a communist country. Ngo Dinh Diem was born on January 3, 1901 and dead on November 2, 1963. 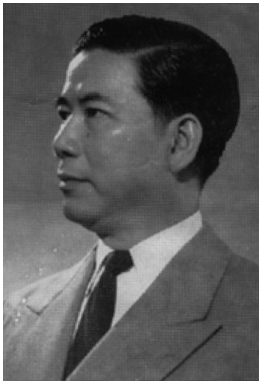 Diem was the first president of the Republic of Vietnam (South Vietnam) from 1955- 1963. He was a corrupted leader, but received help from the United States in the Vietnam War. Out of all the leaders during the Cold War, the leader I liked the most is Mikhail Gorbachev. He was able to bring an end to the Cold War and the Communist Party in the Soviets. If he wasn’t the one who called for reforms and changes, I don’t think the Cold War wouldn’t have ended peacefully; in-fact it might have continued till today.